Newsworthy: ?? 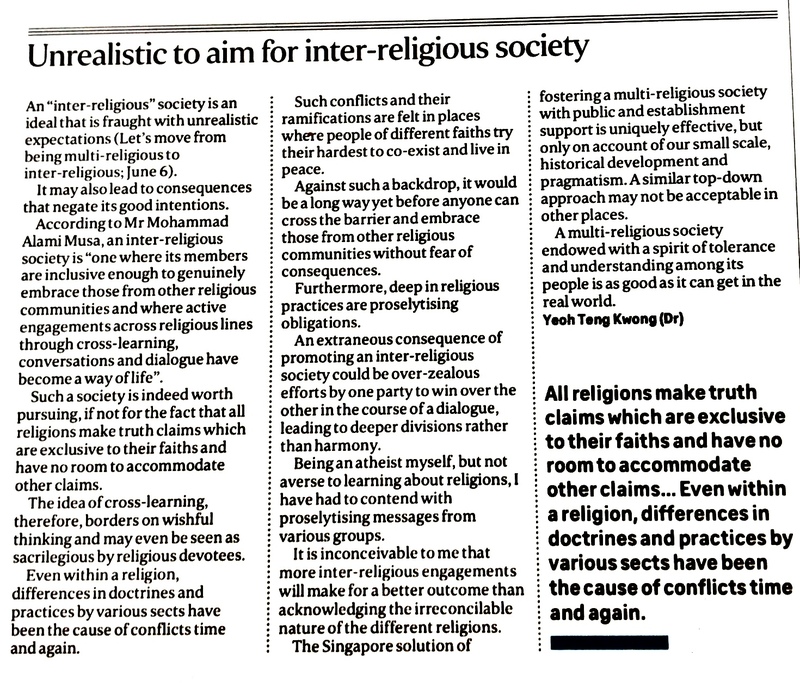 Unrealistic to aim for inter-religious society ?? ?? 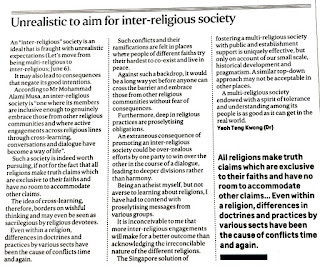 Unrealistic to aim for inter-religious society ? ?